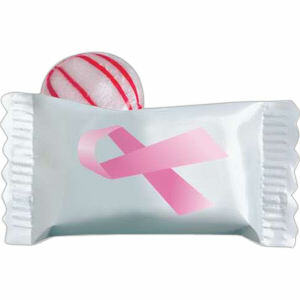 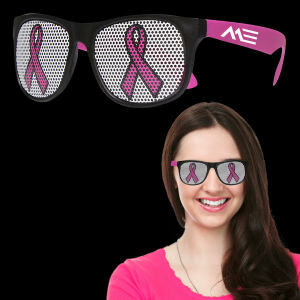 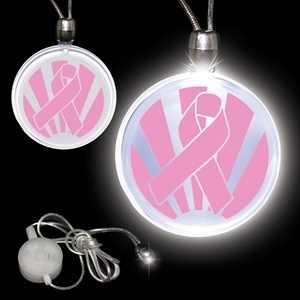 Support breast cancer awareness and show your business cares about women’s health with our custom printed promotional breast cancer awareness products. 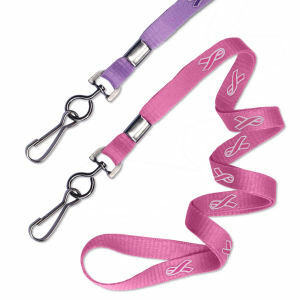 We have a lovely selection of products for you to personalize with your imprinted company name and logo. 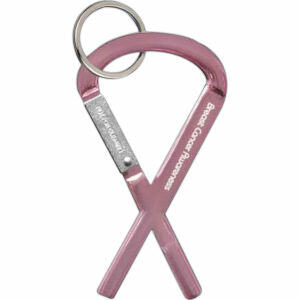 These items are great for company fundraising events, or as giveaways to customers to spread awareness about breast cancer, and simultaneously about your business too.